Dear White People is a Netflix original series that focuses on race relations in the United States. The series focuses on one character each episode and give an in depth look to the ways that others treat them based solely on the color of their skin. The African American students all attend the fictional Ivy League school Winchester University whose population is mostly white. By giving the perspective of many individuals instead of focusing on one central character, Dear White People is able to show the full spectrum of how people of color are both perceived and treated as an outsider. 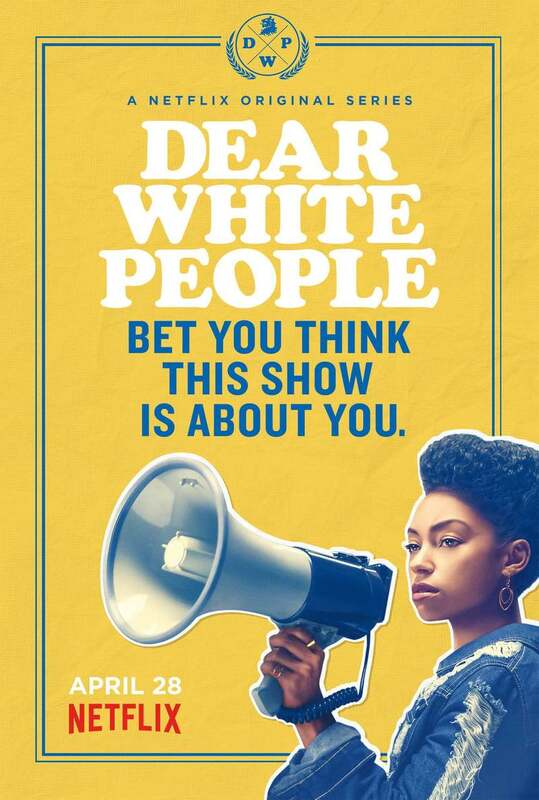 DVDs Release Dates is the best source to find out when does Dear White People come out on DVD and Blu-ray. Dates do change so check back often as the release approaches.